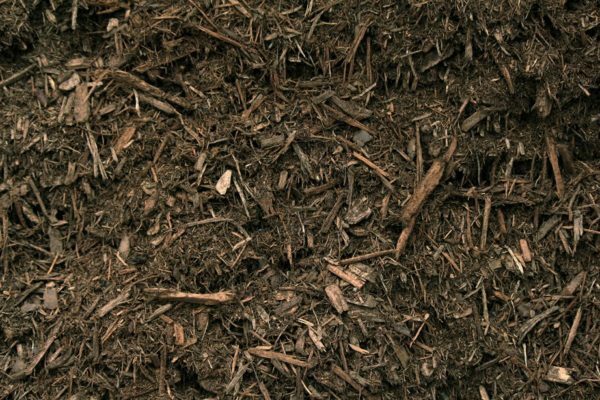 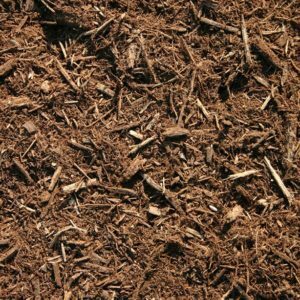 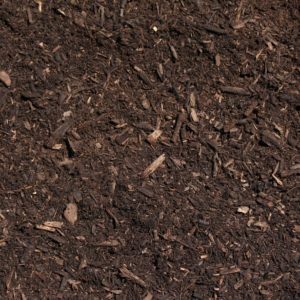 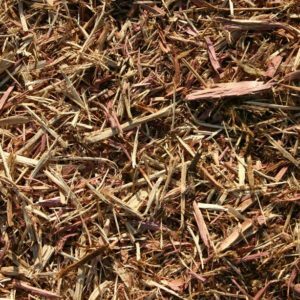 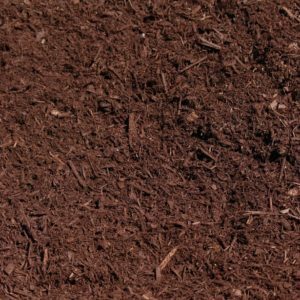 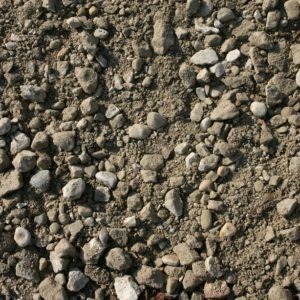 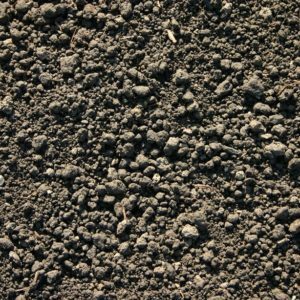 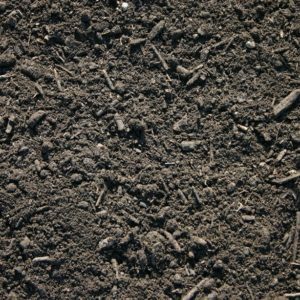 This is a great alternative to the Premium Bark mulch. 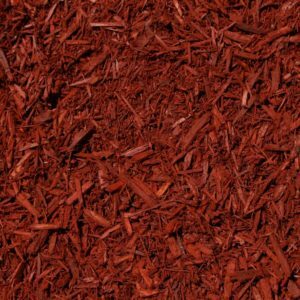 It is a 50/50 blend of our Hardwood mulch and our Premium Bark mulch. This mulch will serve as a great soil amendment once it is broken down just like the Bark mulch. 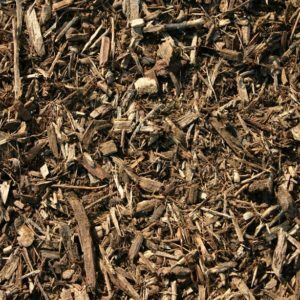 The Blended Hardwood will have some “chunkier” pieces but nothing visually unpleasing. 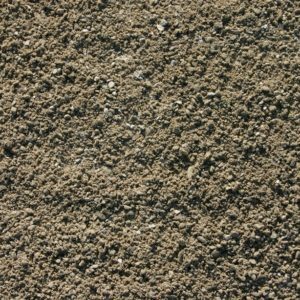 This is a great product for anyone who wants to save a little money but not sacrifice quality.